This morning, safely snuggled in my bed in the camper, I listened to the thunder (something we haven’t heard in months) roll across the sky. It was four-thirty in the morning, and I knew, with the pounding of the rain on the metal roof, more sleep was not in the picture. At this time of the year the campground is nearly devoid of campers. The first night there were thirteen campers out of 120 sites. Last night things were busier with seventeen campers. With the quiet, I can get a lot of writing done. Over the years I’ve written or worked on four history books, finished my first romance (which turned out to be my first romance published), and written or plotted out several others. 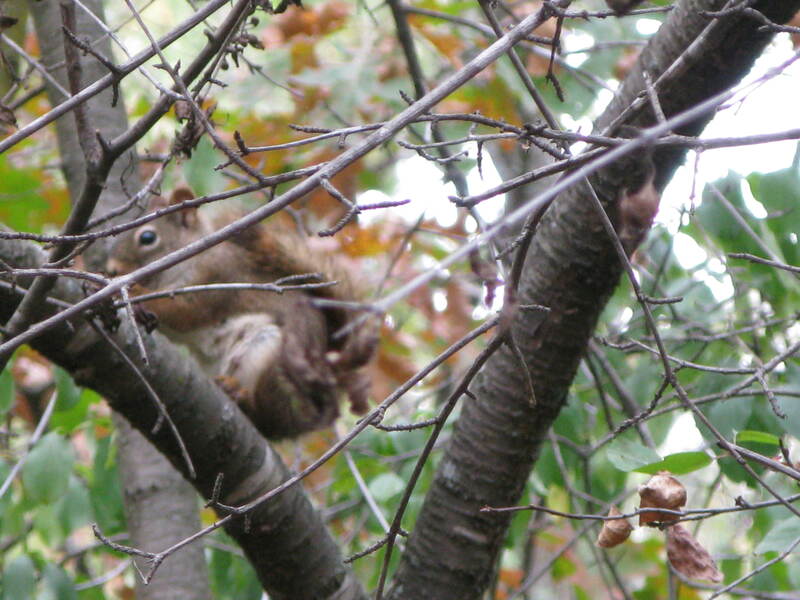 I bike and hike and enjoy the solitude – except for those characters’ voices in my head all the time. This year I’m camping during the exact same week as last year. I remember it was on the second day of my stay last year and I was eating breakfast while reading through e-mails on my husband’s i-pad. (This year I have hot spot on my phone, so I can use my laptop to connect to the internet. I love it.) Anyway, I was scrolling through the e-mails when I came to one with the message: “I have good news.” I opened it up, read the first line and started crying. Soul Mate Publishing wanted to publish Riding for Love. I believe I’ve written about this before, but what a feeling. I still get giddy thinking about it. Looking back over the past year and that auspicious date, I realize how much I’ve learned about edits, promotion, sales, contracts, conferences, and friends and family. Edits take time – but time with a deadline. Edits make an author a better writer. When a manuscript is sent to a publisher, you believe you are sending the best book possible. Then you get your changes. I don’t know how many times I smacked myself in the head (literally and figuratively) over comments for changes. How could I have missed simple spellings, POV changes, and plot twists that didn’t make sense? And I’d say 99.9% of the time, my editor was right and the changes made for a better book. I’ve come to realize promotion is a pain in the neck, but a necessary evil. It takes a lot of time promoting your book, especially when everything about promotion is new. Time that a could be spent writing the next book. Time for blogging, websites, giving speeches, contests, getting reviews, deciding what sites to promote, setting up author pages, etc. Since Riding for Love is currently only available on Amazon for Kindle, book signings are not an option. All-in-all, this past year has been exciting yet frustrating at times. A huge learning curve. A roller-coaster ride of emotions. This coming year will be the same. With a short story, “A Year and a Day,” being included in a Christmas anthology with Soul Mate Publishing, another romance with another publisher (waiting for contract), a children’s book coming out this spring and five months for tax season stuck in there to disrupt my writing, it should be interesting. Do I regret being published? Heck, no. Would I do it again? Heck, yes. Do I think the next book will be easier? I only wish. This last week has been quite a week, with going to the Romantic Times Convention and having Riding for Love released. Books sales have been good and I’ve even received two five-star reviews. Man, was I excited about that. My daughter, who said she couldn’t read what I wrote if it had love scenes in it, downloaded and liked it. Her comments meant a lot to me. Here is what she put on Facebook: “Just finished reading “Riding for Love” by Tina Susedik (aka…my mom). Was an excellent book (except for the love scenes…I closed my eyes for those because that is just awkward reading love scenes written by your own mother). Everyone should read it – available on Amazon!! !” She’s such a sweetie! 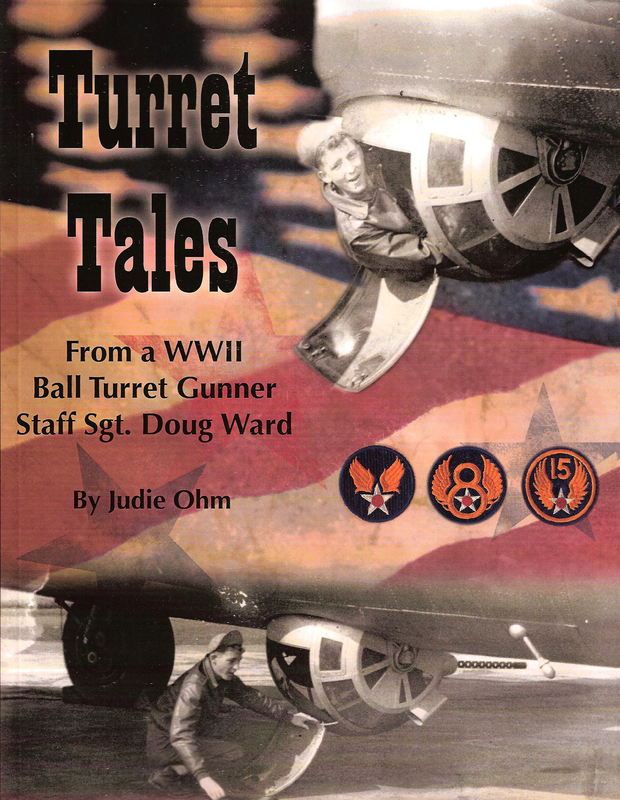 Between working on my romances, I helped publish another military book, Turret Tales, From a WWII Ball Turret Gunner, Staff Sgt. Doug Ward. Writing military books is something that is near and dear to my heart. Telling the stories of the men and women who protected our country and our freedoms gives me great pleasure. Now while I wasn’t the author on this book, I typed the manuscript, scanned all the pictures and documents and placed them with captions and got Judie in touch with the cover designer and printer. The book was released yesterday. Doug, who turns 90 today, and Judie were so much fun to work with. Doug is a dear, dear man who looks and acts more like he’s 70. 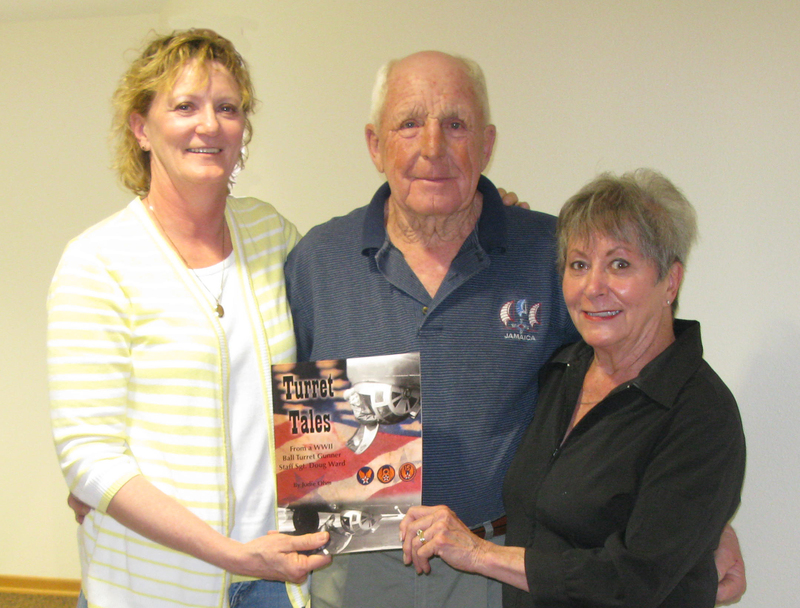 Amazingly Doug had kept his diary and all documents from his time in the Army Air Corps. Many documents had been enjoyed by mice over the years, but I was able to clean them up and use them in the book. Doug also took many of the photos in the book, some while he was in the ball turret on a B-17 in the European Theatre. All-in-all it was another great experience with one of our many truly amazing WWII veterans. Check out my website to order – tinasusedik.com. So, on to the next book project, a romance that another publisher is interested in. I think I may be caught up on e-mails, promotion, friends etc, so I’m hoping to get to work on the edits they want me to do. Just when I think I can get back to working on my fiction, I get called to do another history book. This happens to me all the time. I’m certainly not disappointed or complaining. When I was told about the township that will be celebrating their centennial next year and was looking to have a book done, I felt that old excitement flow through me. New people to interview. New (old) pictures to pour over and scan. New stories to write. I do have one history book that keeps getting shoved aside. I started researching the township many years ago, but before I could complete it, I wrote the City of Bloomer book, the book on Norbert Ruff and the military book for the Bloomer area. I gave myself some time to decompress from the military book and get the basement and my office back in order. I pulled out the information on Woodmohr to see what I have, and now I’ve been asked to do Sand Creek. Can I possibly put Woodmohr aside yet again? I’ve been telling people it would be the next one. Can I possibly get Woodmohr done while researching Sand Creek? Do I want to? YES!!!! So, sorry, fiction, you will be on the back burner again until I feel the need to steep my brain in fantasy and not reality. My characters may be mad at me, but – man, I love writing those history books!